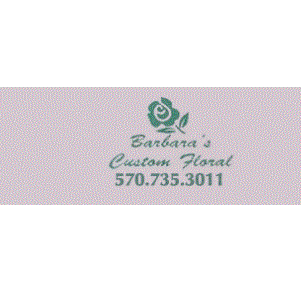 Here at Barbara's Custom Floral we offer beautiful and original floral and gift options. 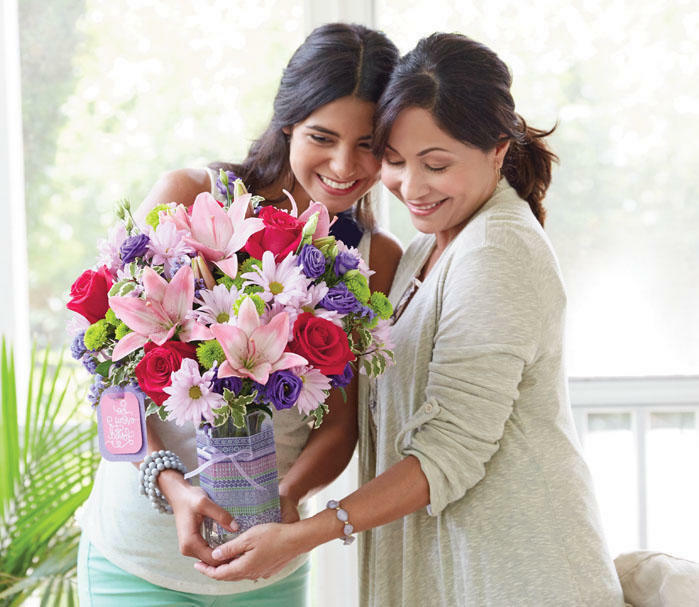 Whether you are celebrating a birthday, graduation, or anniversary, as an FTD Member Florist supported by FTD's rich, century-old heritage of quality and service, we strive to bring the best to your occasion. We make it easy for you to browse for handcrafted flower bouquets created by artisan designers, beautiful and lasting plans, and fun gifts. You can even place your order online and schedule same-day delivery. From lilies to roses, we are here for all your floral needs. Currently there are no reviews for ' Barbara's Custom Floral '.